The Tata Tiago, the bellwether car for India's largest automobile manufacturer Tata Motors, has crossed the 100,000 bookings milestone in the domestic market. Launched in April 2016 the car has played a crucial role in turning around the company's passenger vehicle (PV) sales, which grew 23.5 per cent year on year (Y-o-Y) in FY17. It also turned around the company's Sanand plant which was reeling under low capacity utilisation. From producing 25,042 units (combining the Nano and Tiago) in FY16, the Sanand plant's production grew 158 per cent in FY17 to 64,780 units banking on 56,475 units production of the Tiago hatchback (refer Table 2). Sanand at present is running full steam to meet the bookings pipeline. The Tiago is the first car from the Tata stable that embodied the company's Impact design philosophy and already has around 65,000 cars on road since launch. A company statement claimed that the Tiago is the country's most awarded car bagging 18 accolades. "The top-end variant is the most popular among first-time car buyers and the recently introduced AMT variant has seen an overwhelming response," said a company statement. Mayank Pareek, president, passenger vehicles business unit, Tata Motors, said that the Tiago has been a game changer for Tata Motors. 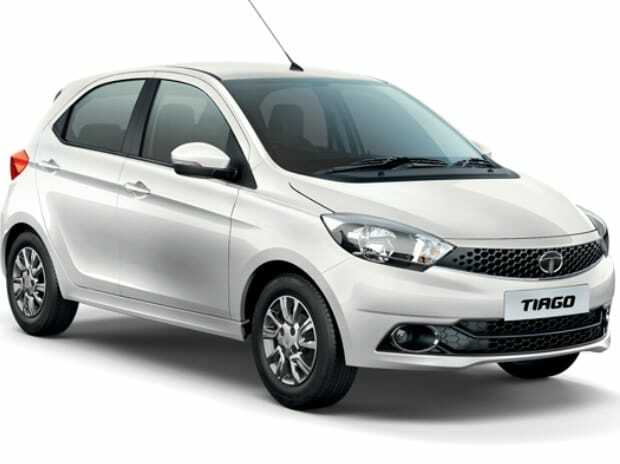 "Tiago led the company’s transformation journey, setting a benchmark in the hatchback segment. We have witnessed a healthy month-on-month growth on the back of a strong demand. The car is making all the right noises in India,” he said. With inputs from the Pune, UK and Italy design studios, the Tiago has been crafted keeping the changing tastes of the Indian consumer. Abdul Majeed, partner, PwC said that the Tiago has been able to a great extent to alter the brand perception of Tata Motors. "The hatchback is a very relevant segment today and the company has done well to bring in a car like the Tiago in this segment. However, no car can retain the excitement for more than two to three years, and Tata Motors has to start thinking on refreshes and new variants in this segment," he said.